Is Your Office Interior Design Hindering Your Business? You may know that a good office interior design can increase the productivity of the staff but you may not know that it also affect sales. From corporate offices to car dealerships, the impression you make on your business partners and clients play a major role in how many people choose to do business with your company and how many walk away. Regardless of what type of business you have, the minute someone steps foot into your main office, they form an opinion of your company. If you create the right atmosphere, it will enhance business deals but the wrong impression can have the opposite effect. The interior design of your head office will represent your company’s style and become part of your image. Clients and business partners will form an opinion of your company based on your office design. This is your chance to make a good or bad impression on anyone that enters your office, so when choosing a design consider the following. It may be tempting to skimp on the office design and use those funds in other areas of your business but experts will recommend against it. A bad design can send the wrong message to your clients. It can cause anxiety and encourage distrust that can easily turn clients away and make business partners second guess doing business with you. A dimly lit office can make negotiations uncomfortable and it can give the impression that you have something to hide. If the decor is impersonal or distracting, it can make your company appear cold and distant while being unorganized can make you look inexperienced and unprofessional, all of which is bad for business. When you hire qualified Florida interior designers to handle your project from the planning stages, they will ensure that your new or remodeled office building is designed for success. A good design portrays confidence and helps to build trust between your company and its associates. If you want to look professional and encourage others to do business with you, you need an office that is organized and that runs efficiently. 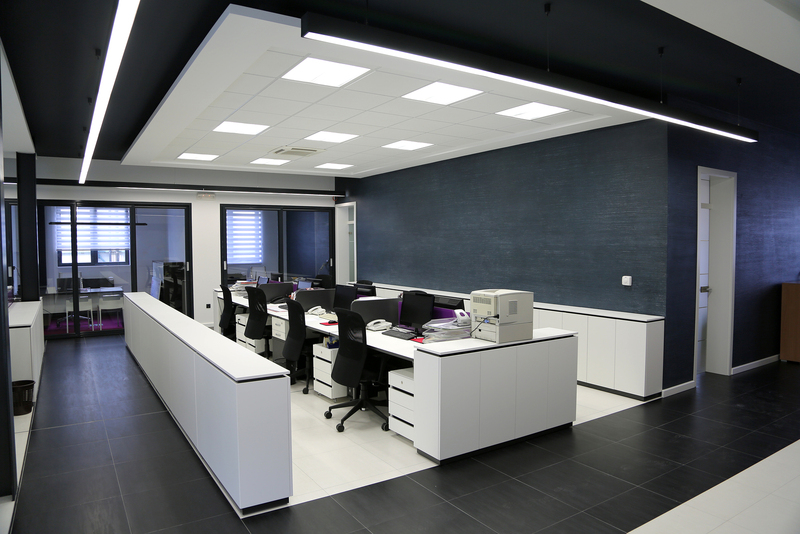 When your office is brightly lit and you allow your Florida interior decorator to create a design and choose décor that’s both modern and efficient, you’ll have what it takes to make a good impression on everyone that walks into your office. You don’t want to do business with anyone that makes a bad impression because they appear disorganized and everything is chaotic and neither do your associates. A bad design creates negativity that leaves potential clients and business partners with a bad impression of you and that will cost you sales. On the other hand, a pleasant and relaxing environment shows you care about the comfort of your associates and staff. It shows professionalism and encourages clients and partners to do business with your company. Your interior design can have more of an impact on sales than you realize. If you’re not meeting your financial goals, it’s time to see what kind of message you’re sending your clients and business partners with your interior design. It could be holding you back.